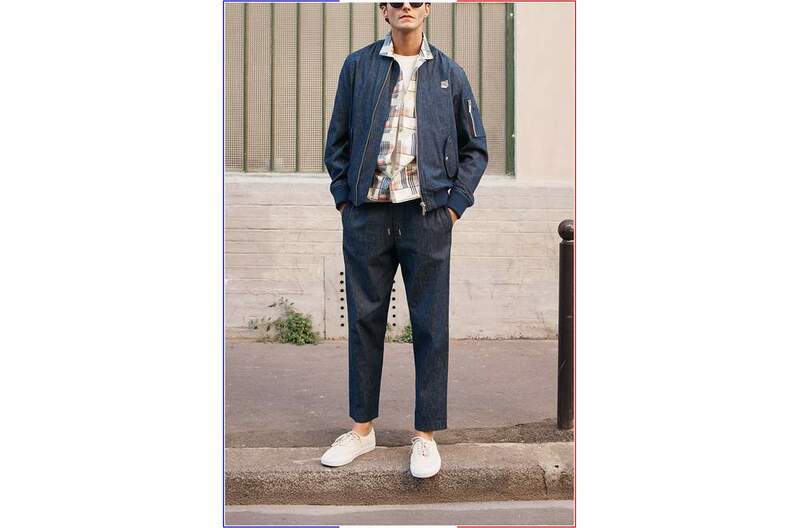 Mr Porter releases a collection containing their 14 favourite contemporary French brands that are on a need-to-know basis. 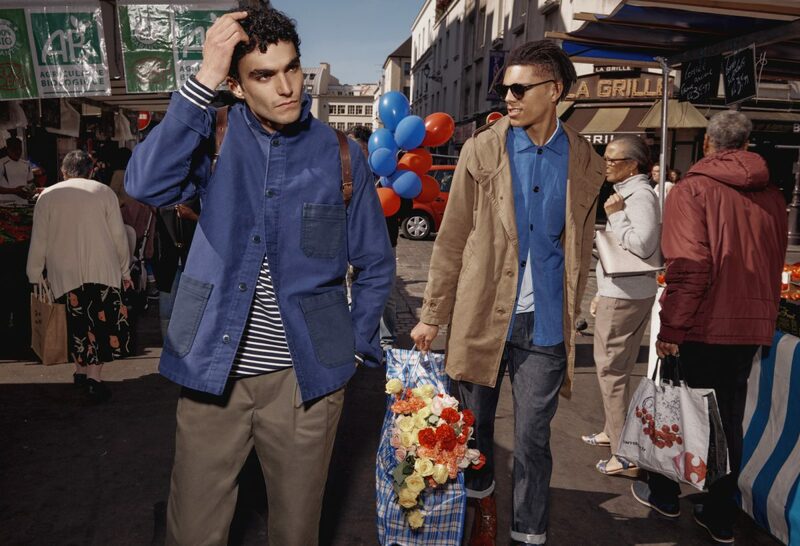 The collection captures Mr Porter’s essence of France to a T as the images were shot along the streets of Paris. 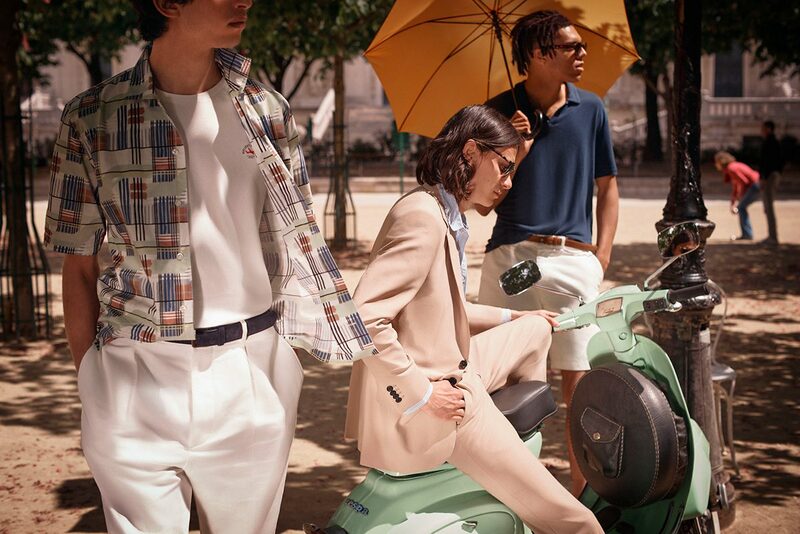 The idea behind the new summer collection was to offer a window into the current mood of French style, whether that’s reworked workwear, classic parisian charm or new versions of the golden-oldie styles. The collection features new designs from long-time collaborators as well as ‘new-to-us’ brands. 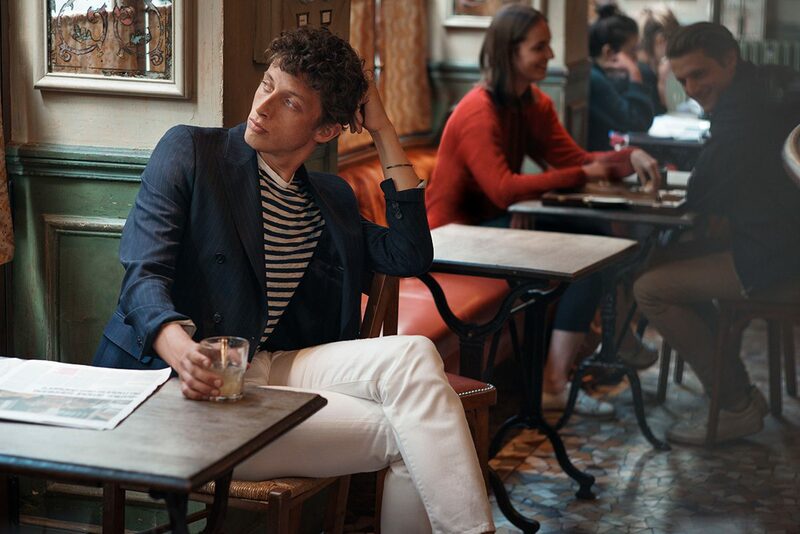 The Vive La France capsules cover the full spectrum of the modern male wardrobe, from contemporary, street-wise tailoring to Riviera-worthy shirts; shoes and accessories.